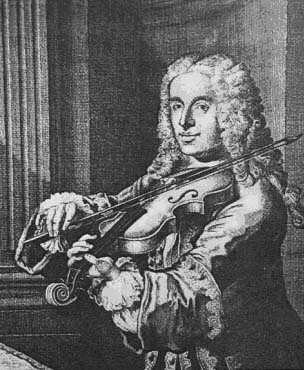 One of the great violinists of the 18th century, Francesco Maria Veracini, was born on this day in 1690 in Florence. He was to become famous throughout Europe for his performances and for a while he was Handel’s biggest rival as a composer. Veracini was born into a musical family, although his father was a pharmacist and undertaker. His grandfather, Francesco, had been one of the first violinists in Florence and had a music school business, which he eventually passed on to his son, Antonio, who was Francesco’s teacher. Veracini grew up in Florence but by 1711 he had established himself in Venice where he played in church orchestras. In 1712 on February 1, his 22nd birthday, he performed a violin concerto of his own composition in the church of Santa Maria Gloriosa dei Frari in honour of the visit to Venice of the Austrian ambassador. This is the first recorded public performance by Veracini playing one of his own compositions. At about that time, one of his performances so impressed the violinist, Giuseppe Tartini, that he decided to take time off to study better use of the bow in Ancona. The violinist Pietro Locatelli is thought to have studied with Veracini at this time. Veracini performed in London in 1714 and then went to Germany, where he obtained a court position in Dresden at an impressive salary. There was much friction between the court musicians and in 1722 Veracini fell to the ground from a third-floor window, suffering a number of injuries. It was never established whether this was a suicide attempt following a quarrel with another musician or whether, as Veracini claimed later, someone had tried to murder him and he jumped from the window to escape. He survived the incident but rumours of his madness were circulated subsequently. He seemingly lived something of a charmed life, some years later escaping a shipwreck in which his two treasured Stainer violins - which he called St Peter and St Paul - were lost. Veracini returned to London in 1733 and performed in many different theatres. His operas were produced at the Opera of the Nobility, who hired the great castrato opera singer, Farinelli, and were the main rivals to Handel’s theatre. He went back to Italy for good in 1750 and continued to compose, conduct and play the violin until he was well into his 70s. 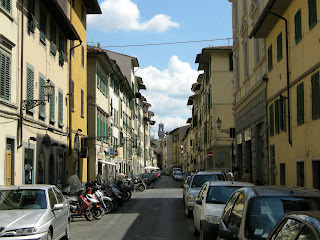 He was appointed maestro di cappella for the churches of San Pancrazio and San Gaetano in Florence. Although he composed music for operas, he is perhaps best known for his violin sonatas. 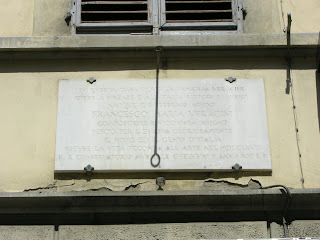 Veracini died in Florence in 1768. 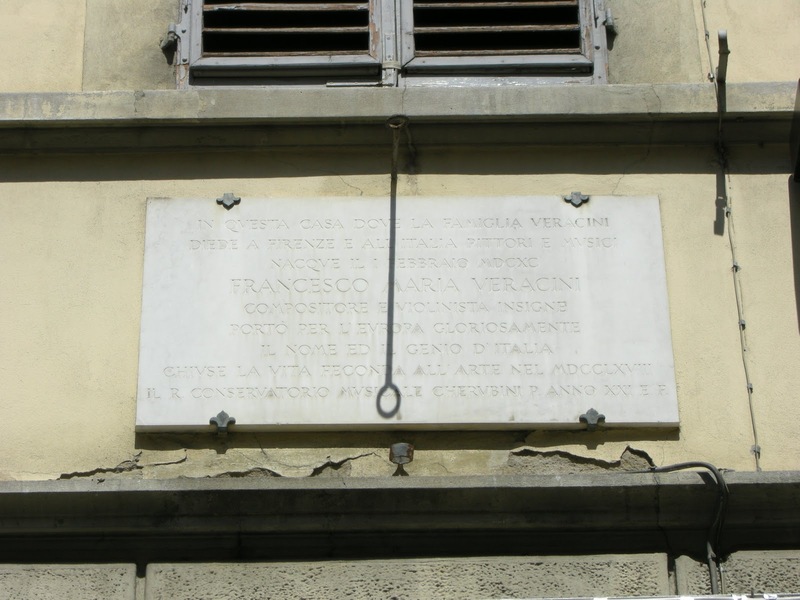 There is a plaque commemorating Veracini at the house where he was born at number 30 Via Palazzuolo in Florence in the parish of San Salvatore, a few minutes from the city centre. Nearby is the church of San Salvatore di Ognissanti, known simply as Chiesa di Ognissanti, which is located in a piazza of the same name. 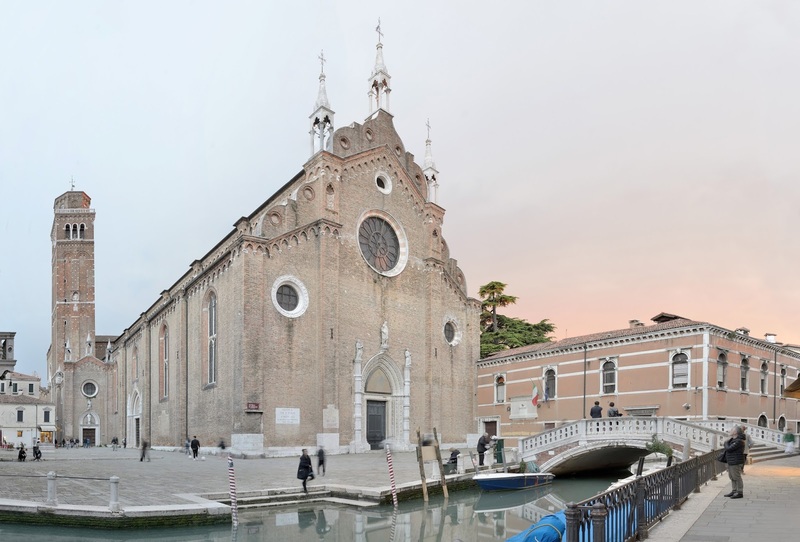 The church of Santa Maria Gloriosa dei Frari in Venice, where Veracini first played one of his own compositions, is a huge, plain Gothic church in Campo dei Frari in San Polo and is known simply to Venetians as the Frari. The church houses the tombs of Monteverdi, Rossini, and Titian and has works of art by Titian, Bellini, Sansovino and Donatello. The church is open daily from 9.00am to 5.30pm and on Sundays from 1.00 to 5.30pm.